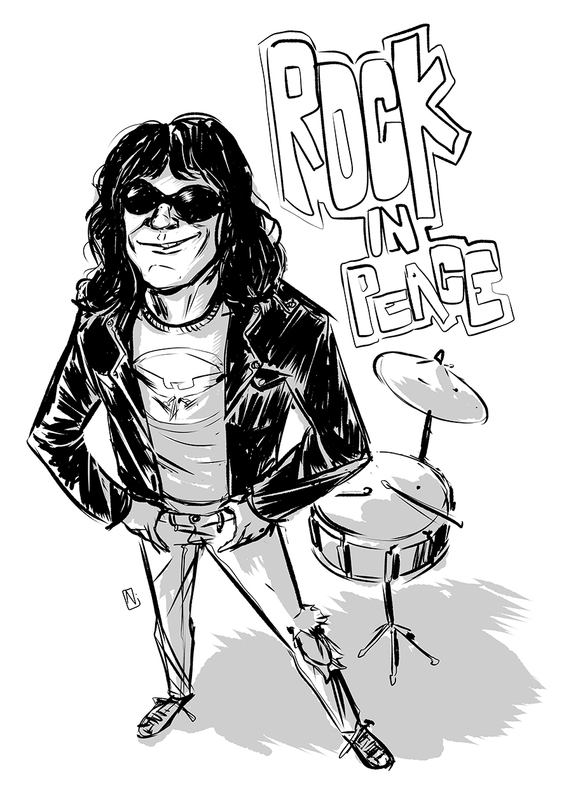 This entry was posted in Uncategorized and tagged punk, ramone, ramones, rip, tommy by warpedcomic. Bookmark the permalink. Thanks man! Glad you dug it!